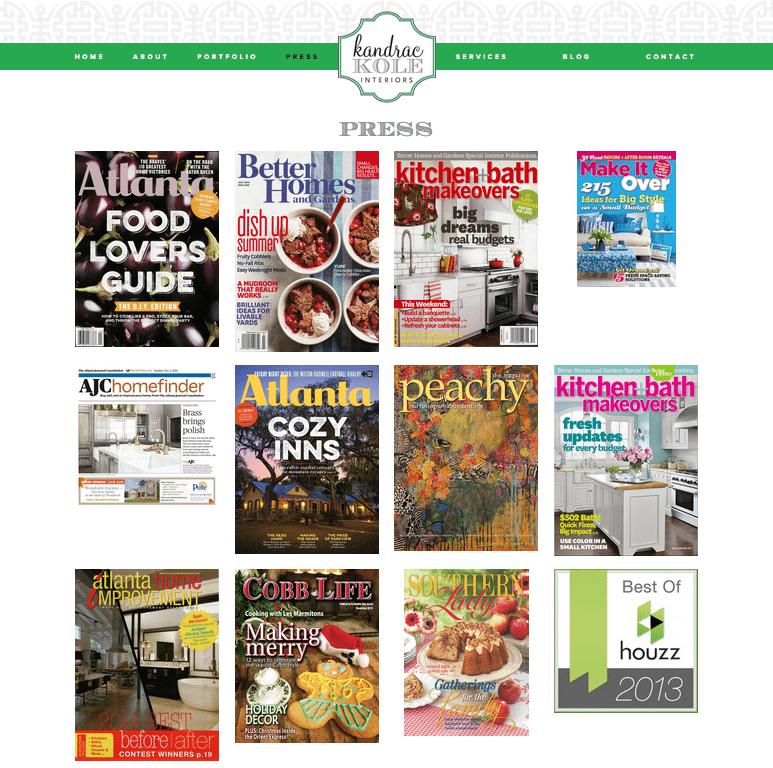 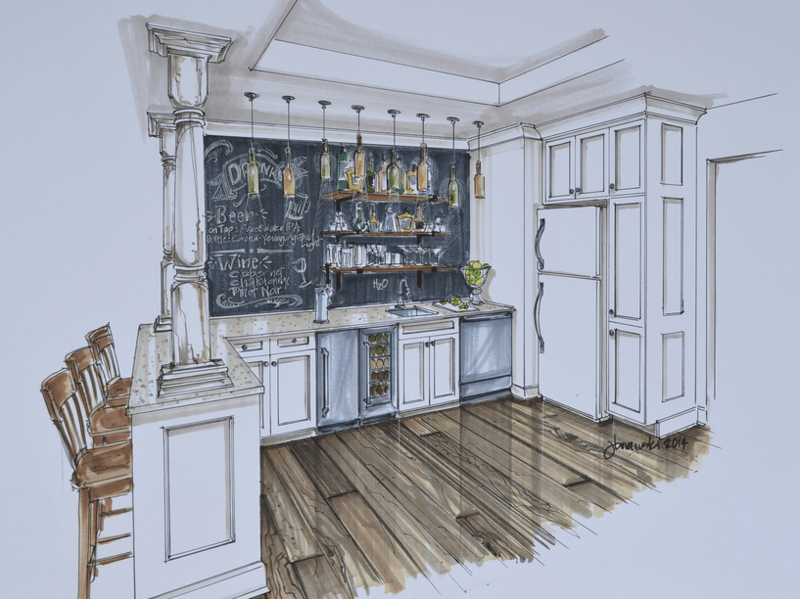 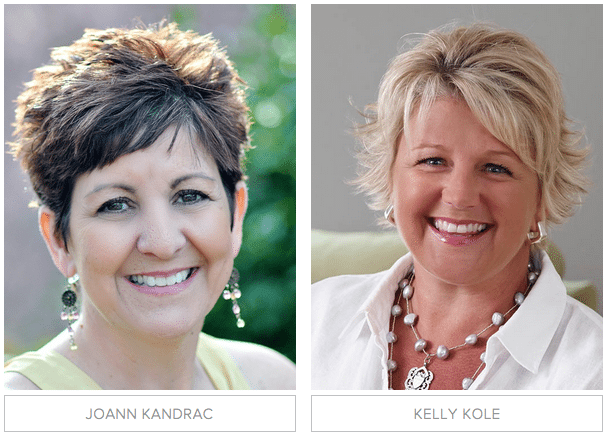 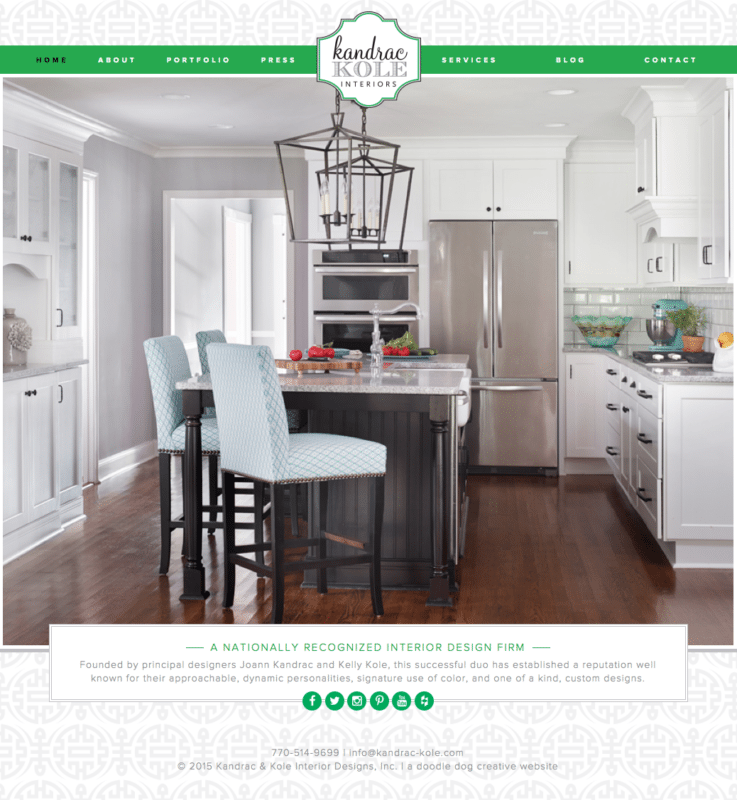 Interior designers Joann Kandrac and Kelly Kole partnered with Doodle Dog to freshen up their online presence with a look that is professional, functional, and trendy. 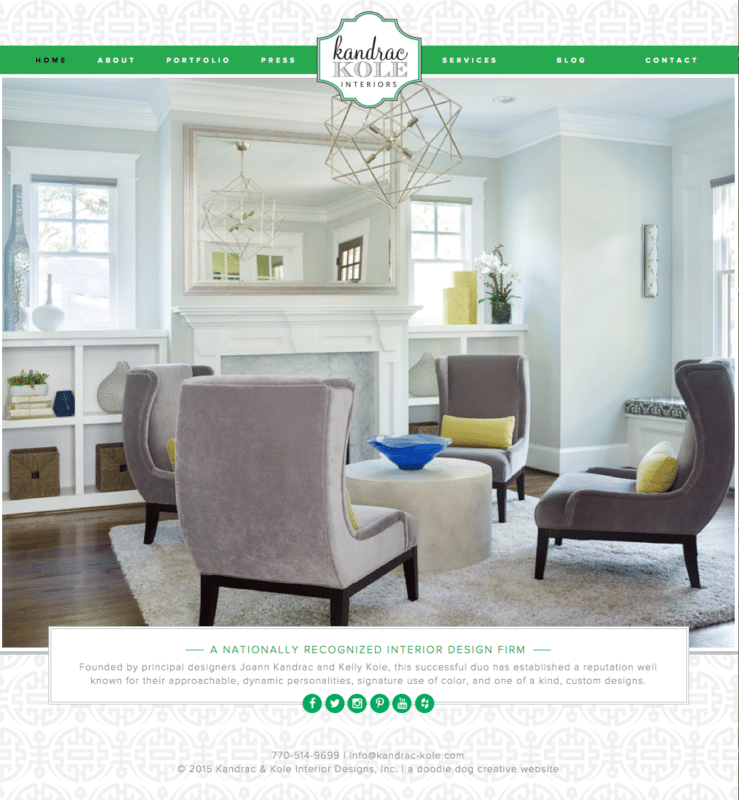 We worked with colors and patterns these fabulous designers already loved, bringing existing brand elements to new life with a responsive website design. 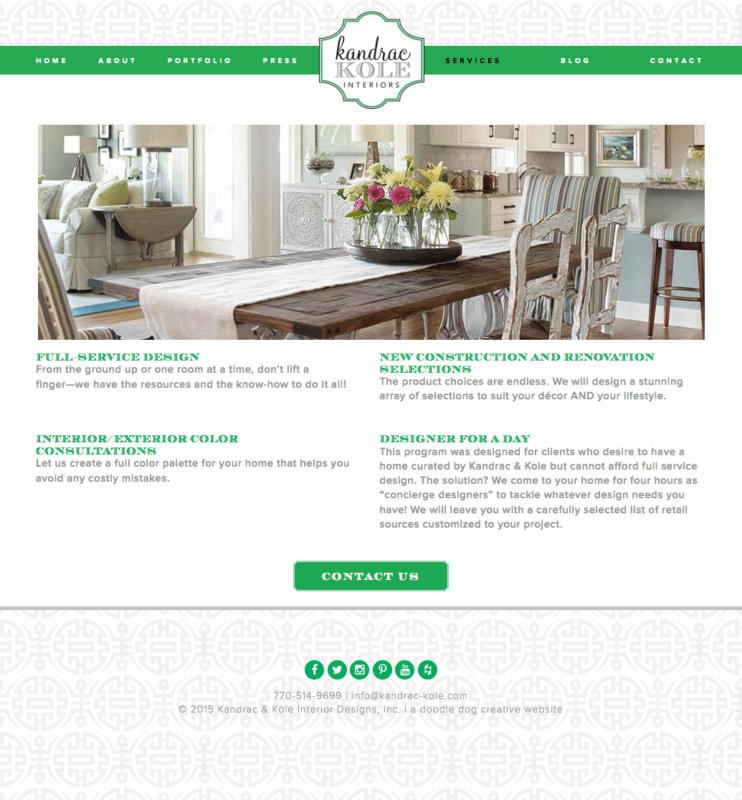 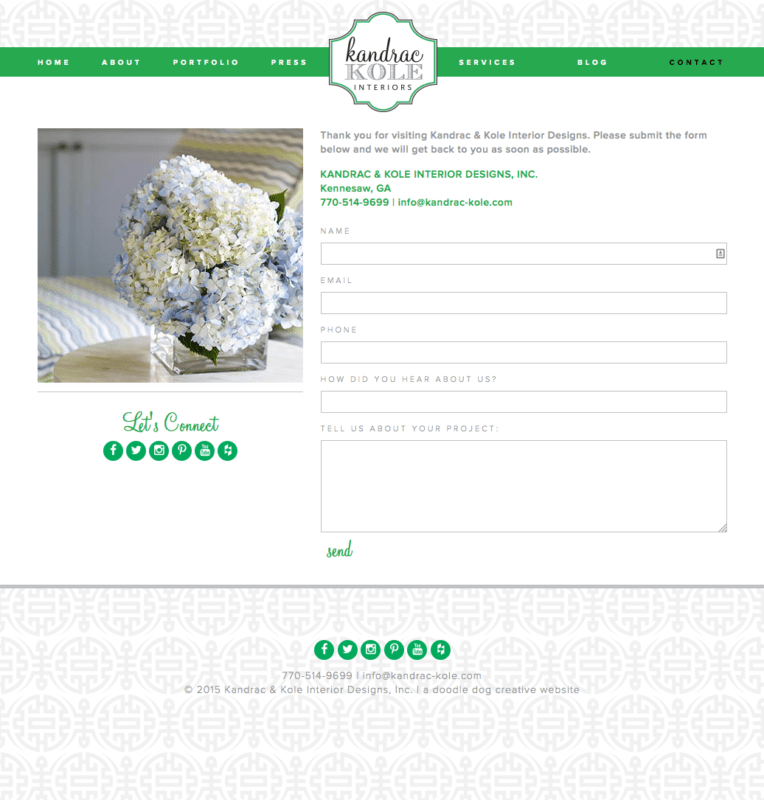 Kandrac Kole’s responsive website lets photos of their beautiful interior design shine on-screen. 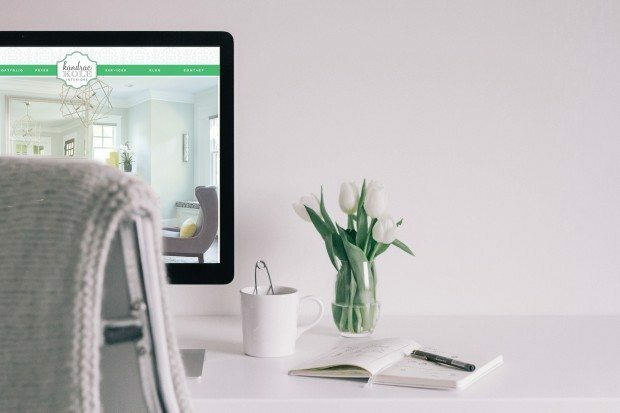 We’re sure future clients will love these clean lines and bold pop of green… but most importantly, they’ll fall in love with the well-showcased elegant interior design and the talented ladies behind it.